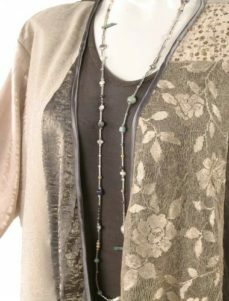 Plus Size Mother of Bride Daisy Jacket Ivory Pink Celadon: This one-of-a-kind Designer Wearable Art Daisy Jacket was created in our studio in our Size M (22/24) only. Like all our styles, the Daisy Jacket is very easy to alter down to your perfect fit. Consult with us for questions and assistance in ordering a complete ensemble. 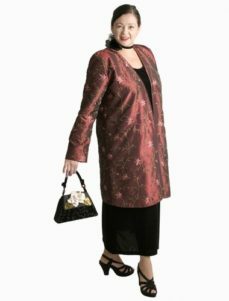 Be the first to review “Plus Size Mother of Bride Daisy Jacket Ivory Pink Celadon” Click here to cancel reply.